Cusco is the historical center of Peru. It's the most visited city in Peru because it's the home base for Machu Picchu and lots of other surrounding ruins. 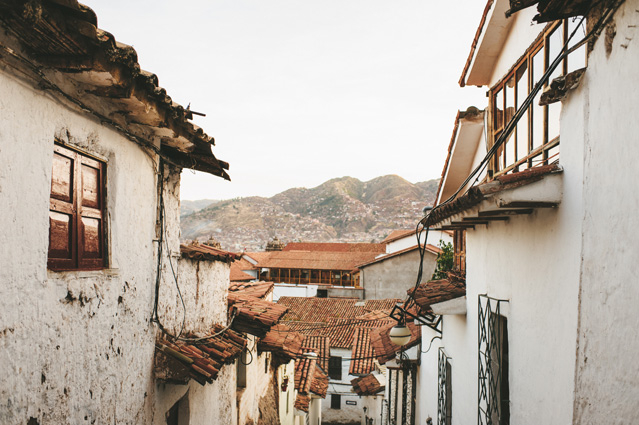 I don't know what I was expecting, but I wasn't expecting terracotta roofs and white walls, connected by steep, narrow streets of endless stairs. 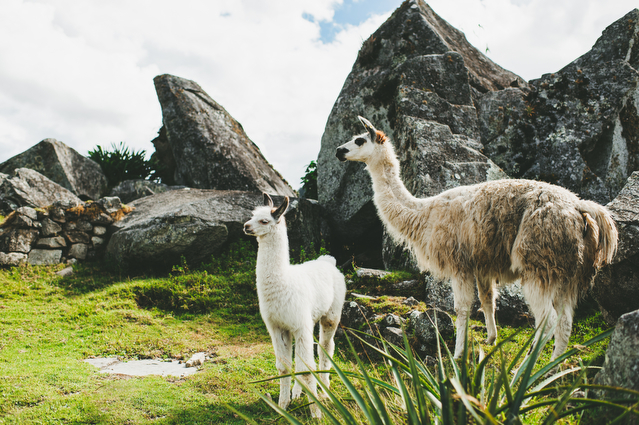 We spent one day soaking it in, walking around with our cameras, talking about what we wanted to do in Peru. Would you take me as I am?